On January 10th, the China Communications Newspaper, China Highway Vehicle Machinery Co., Ltd., Chang'an University Automobile College, and Chongqing Vehicle Inspection and Research Institute Co., Ltd. jointly hosted the "Outstanding People and Leading Enterprises in the Chinese Bus Industry for the 40th Anniversary of Reform and Openingup". 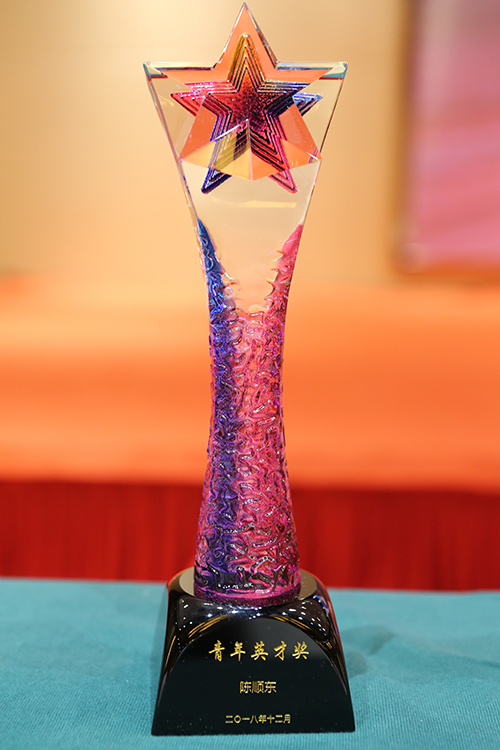 The commendation meeting of the majoreventselection was held in Danyang City, Jiangsu Province. The event selected 50 major events in the Chinese bus industry for the 40th anniversary of reform and opening up. Two major events of Ankai Bus were included. 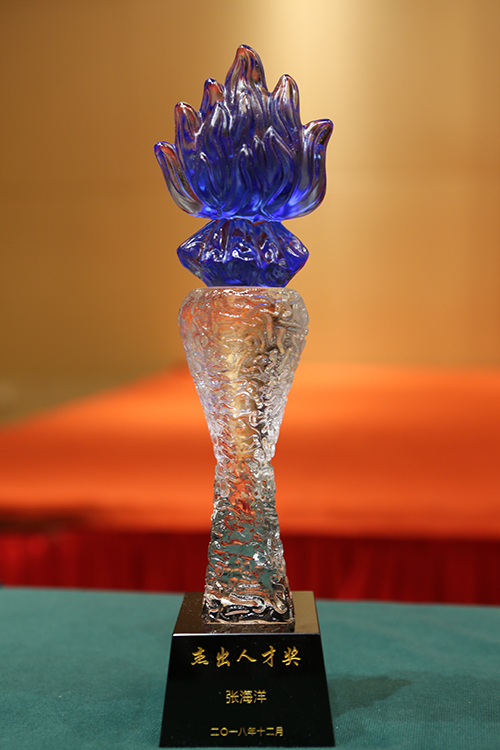 At the same time, after the initial nomination, preliminary evaluation, review, online voting, Ankai Bus Chief Engineer Hong Yang and Ankai International General Manager Zhang Haiyang were respectively honored as the "China Bus Industry Outstanding Talent Award" for the 40th anniversary of the reform and opening up, Ankai Bus Technology Center Assistant Director Chen Shundong was honored with the "China Bus Industry Youth Talent Award" to commemorate the 40th anniversary of reform and opening up. "The 50th Anniversary of China's Bus Industry in the 40th Anniversary of Reform and Openingup", Ankai's two things were recorded: In 1993, Ankai Bus introduced the German Kasperbauer (now MercedesBenz EVOBUS) Setra S215 fullload Bus technology, mass production of highend luxury roads, tourist buses, this is China's first introduction of European standard luxury bus, driving the development of China's road passenger transport vehicle technology; September 3, 2015, in the "Chinese People's War of Resistance Against Japan and the 70th anniversary of the victory of the world antifascist war, the convertible version of the AnkaiBESTbuswas equipped with antiwar veterans to be reviewed by the party and state leaders. It became the only passengerbusbrand that directly participated in the military parade in the past years and was permanently collected by the National Military Museum. This selection is a review of the development of the Chinese bus industry in the past 40 years, and each glory carries a significant significance behind it. 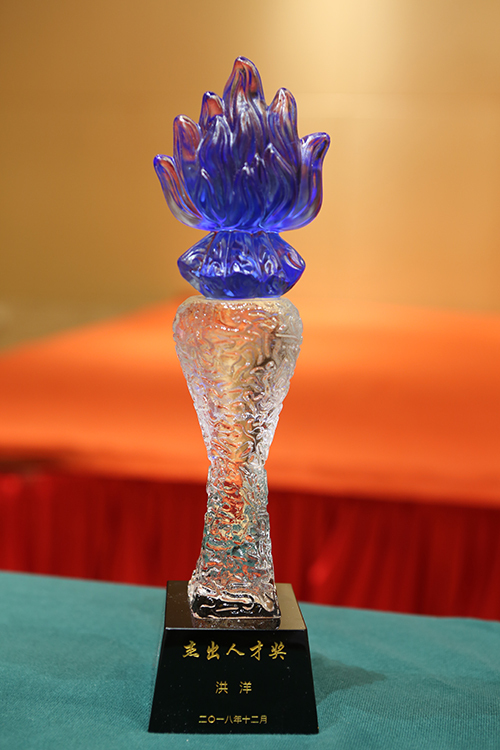 This award is not only an affirmation of Ankai's outstanding contribution to the Chinese bus industry, but also an incentive for Ankai to move forward. Facing the spring breeze of the 40th anniversary of reform and opening up, the Chinese bus manufacturing industry has also gone through more than half a century of development. With the indomitable spirit of innovation, Ankai people have become the backbone of the development of the Chinese bus industry. The Ankai bus, which has been in the factory for more than 50 years, not only grows together with the bus industry, but also leaves a strong color in the history of busdevelopment. Looking forward to the future, in the era of continuous deepening and opening up, the Chinese bus industry will accelerate the transformation and upgrading. Ankai Bus will continue to adhere to innovation drive, intelligent transformation and green development, and continue to write a gorgeous chapter in the development of Chinese bus.